EasyWakeup have get more changes since last time. Now it support 12 languages! Added option send logs directly from app. EasyWakeup awake you more softer (soft melody, more long time increasing melody). Made more understandable night graph logs. Improved support iPod Touch devices. We glad to inform you about springtime sales for limited time. 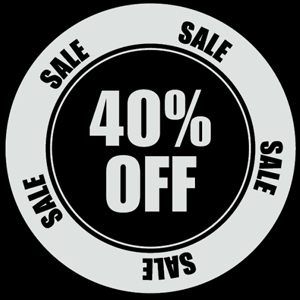 Now you could purchase all our products for price with 40% cut. Next release will include one important feature. We are planned to integrate into EasyWakeup support detect opportunity time through microphone, based night movement noises. It will allow don’t attach your device to body. Am I the only one who checks this site two to three times a day to see if a VPN Toggle has been released for SBSettings? I have been doing this for over a year now. Should I just give up hope?